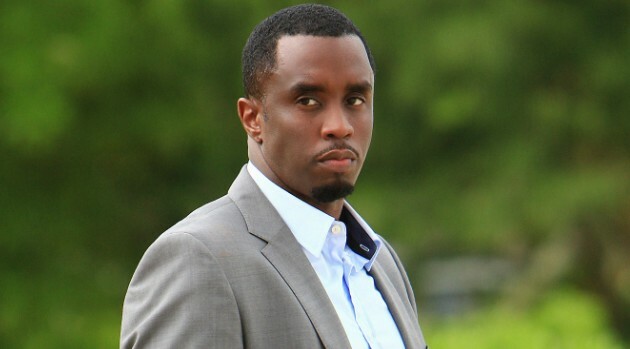 MARIO PEREZ/CBS Sean “Diddy” Combs, aka Puff Daddy, is the newest performer announced for the 2015 BET Hip Hop Awards. According to the network, the rap mogul will take stage for the show, which will be recorded Friday, October 9 at the Boisfeuillet Jones Atlanta Civic Center in Atlanta, Georgia for the tenth year running. He’ll be joined by previously confirmed entertainers T.I., Fetty Wap, Rich Homie Quan, Dej Loaf, Kid Ink, Young Dro, DJ Mustard, DJ Premier and more. Additional acts will be announced later. Drake leads all nominees with 12 nods, including Album of the Year for If You’re Reading This It’s Too Late, followed by Big Sean with ten nominations. Nicki Minaj scores nine, while Kendrick Lamar and J. Cole tie with eight nods. Hosted by Snoop Dogg for the third time, the awards will air Tuesday, October 13 at 8 p.m. ET.